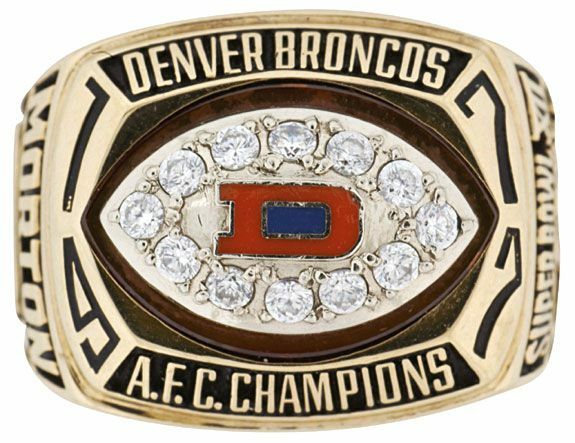 Growing up at the time in the “Mile High City”, nothing beat the 1977 season of the Denver Broncos. They would show commercials with the Broncos from the prior week with Carly Simon’s Nobody Does It Better playing in the background. It was the first winning season in the 18 years of the franchise. “Bronco-mania” took off with everyone attending the games wearing anything orange. What you also had was the emergence of the Orange Crush Defense. Although the Oakland Raiders were the first full time unit to fully employ the 3-4 defense and win the Super Bowl, it was the swarming nasty Bronco outfit that achieved greatness. 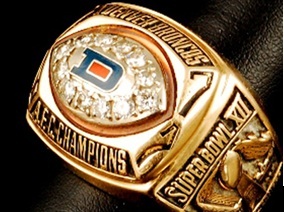 The original Orange Crush defense that led the Broncos to Super Bowl XII and Denver’s first ever winning season. This was the first great full time 3-4 defense that yielded only 148 points (10.6 pts / game) and just 18 touchdowns for the season. Holding 7 of their opponents to 10 points or less. Led by Randy Gradishar, ESPN’s Tom Jackson, and the late Lyle Alzado this defense had an unheard of 4 All Pros concentrated on this defense and 5 Pro Bowlers. This not ready for primetime group came out of nowhere and swallowed the Steelers and Raiders in the playoffs before falling to Dallas in New Orleans in Super Bowl XII. The story of this group was how it had to overcome being the weak little brother that grew up to take on the bully of the division and the conference. They had taken the AFC West crown from the Oakland Raiders, who perennially dominated the division. Although they split with the defending Super Bowl champion Raiders, doubters still persisted as they were about to face off in the ’77 AFC Championship Game. You have to keep in mind that the Broncos had lost 15 straight home games to the Raiders at this point. So we’re talking 1963-1977. They had beaten the Pittsburgh Steelers 34-21 and had QB Craig Morton plucked from the hospital after a 2 day stay for his bad hip. The Bronco defense led by Alzado, Jackson, and Gradishar had to set the tone early. After a roughing the punter allowed the Raiders to finish a 9:00 drive to establish a 3-0 lead, an anxious Denver crowd sat on its hands nervously. Would they be able to move the ball against the defending Super Bowl champs?? Could they overcome the stigma as having been life time bottom feeders of the AFC West?? Craig Morton, who was 0-3 on that bad hip, struck with the most important touchdown in the history of the Denver Bronco franchise. That 74 yard touchdown from Morton to Moses established the Broncos were for real and they went on to dominate in a 20-17 win. In one year they had gone from never having been to the playoffs, to vanquishing the Steelers and Raiders, who had won the last 3 Super Bowls. All they had to do was take on the Dallas Cowboys down in the Superdome to become world champions. They came up short in Super Bowl XII 27-10 but the memories of that season were great. Head Coach Red Miller was only the second rookie coach to take his team to the Super Bowl. Craig Morton became the first quarterback to lead two franchises to the Super Bowl, having led Dallas to V.
The franchise has gone on to win Super Bowls in the late 1990s but nothing will match the magic of the first visit. I got the chance to meet Lyle Alzado at Owens Boys Club in 1977. “‘Broncomania” school spirit wearing orange on Fridays in Ms. Carmen’s 2nd grade class at Goldrick Elementary. In fact the whole school was in orange every Friday of the season. 1977 was a great year. This entry was posted in Ring of Champions and tagged 1977 Denver Broncos, Broncomania, Craig Morton, Denver Broncos, Haven Moses, Lyle Alzado, Mile High Stadium, Randy Gradishar, Red Miller, The Orange Crush Defense, Tom Jackson. Bookmark the permalink.